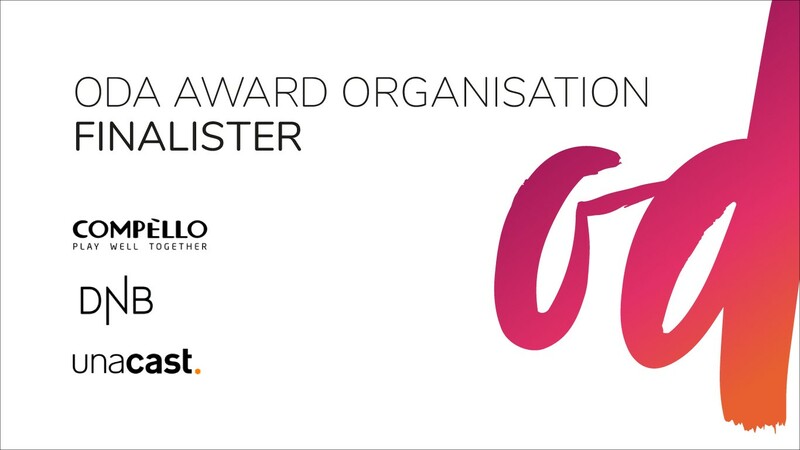 We are so proud to be nominated by Oda Network, as one of three companies in Norway that are best at gender diversity. And since Norway is one of the best countries in the world for gender diversity, well, that means that Unacast is leading the way on a global scale too. Of that we are humbled, proud and ready for the hard work that lies ahead. “Unacast has a conscious strategy of ensuring diversity in its organization and has significantly increased the proportion of women in the company in six months, from 0% female engineers and 17% female in total, to 31% female engineers and 36% female share in total. Unacast and the entrepreneurs are particularly good at highlighting their female employees and other female role models in tech while writing articles, expressing themselves in the media and at conferences on how diversity is a success factor for the company. Unacast has shown that everyone can make a difference when one is aware of the goal and is willing to work for real change. We’ll find out next week if we’ll win. Either way we’ll keep on working hard to become better at gender diversity specifically and diversity generally - we have much to yet accomplish.